A great gift is more than just a gesture ⎯- it’s a way of showing a person you care about that you appreciate and want to celebrate them. Whether it’s a gift for book lovers, your father-in-law, or your best friend, here are some of the best subscription boxes that make great gifts for anyone! What You’ll Get: Everyone enjoys keeping their lips soft and moisturized. They’ll receive a no-frills monthly lip balm along with a few cute surprises like candy, inspiration, candles, face masks, or more. What You’ll Get: For dapper men or boys, Southern Scholar elevates his sock game. He’ll receive 1 high-quality pair of dressy socks for work, church, weddings, or any event he needs to look sharp. What You’ll Get: Explore Local Box offers a great opportunity to sample some of the best artisan products and food from different cities around the U.S. Each month’s box is curated around a new city and includes products and food items made locally by small businesses. 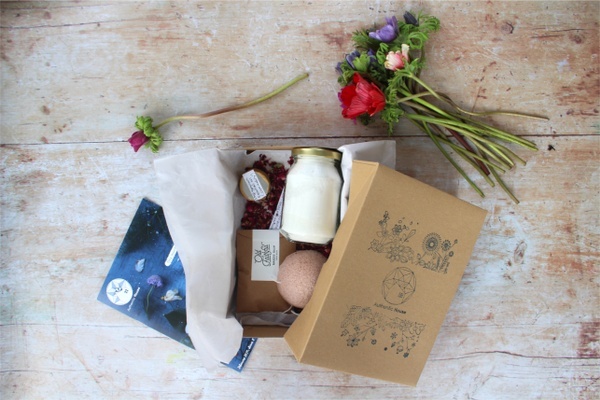 Explore Local Box is the perfect gift for food and travel lovers! Shipping : Ships to the U.S. and France on the 1st business day each month. What You’ll Get: Anyone concerned with aligning their mind, body, and spirit will enjoy receiving gifts to help them in their spiritual journey. Chakra Box includes 9-12 items like teas, crystals, gems, aromatherapy oils, and more. What You’ll Get: For your friends and family that love entertaining and being the life of the party, turn them into expert mixologists. They’ll receive all the ingredients and instructions to make 4 servings of a cocktail. You can choose to deliver them the booze too. What You’ll Get: Madmen & Heroes is a mystery subscription box that delivers the escape room experience. Each box includes a new mystery that stems from a historical event, plus all the puzzles, clues, and ciphers needed to solve the mystery. Challenges can be completed either on a solo-mission or as a group activity! What You’ll Get: The goodies packed into The Inky Box will help anyone put ideas to paper and master the art of hand lettering. Featuring 2-4 tools, including pens and inks to supplies and prints from favorite artists, the hand-picked selections from Sarah @theinkyhand will give anyone a chance to showcase the best design work. What You’ll Get: A monthly succulent subscription is bound to last longer than just a bouquet of flowers, so give the gift of a true green thumb. Succulent Lovers allows you to choose from 4 different subscription options that range from just cuttings to a full DIY succulent garden! What You’ll Get: Everyone needs a little "me time" here and there and that's exactly what Bombay & Cedar delivers. 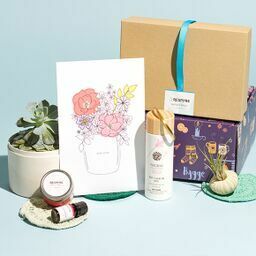 Every box includes vegan and cruelty-free products, including oil diffusers, books, snacks, home goods, skin care, aromatherapy and more. Give the gift of relaxation! What You’ll Get: If he aspires to be a Jack Kerouac, Clint Eastwood, or (the good parts of) Don Draper, VictoryBox is a monthly subscription that will instantly take his style game up a few notches. Featuring 3-4 high-end fashion items from watches to tie bars to finely fragranced aftershave, it’s the perfect way to spruce up any guy's look. 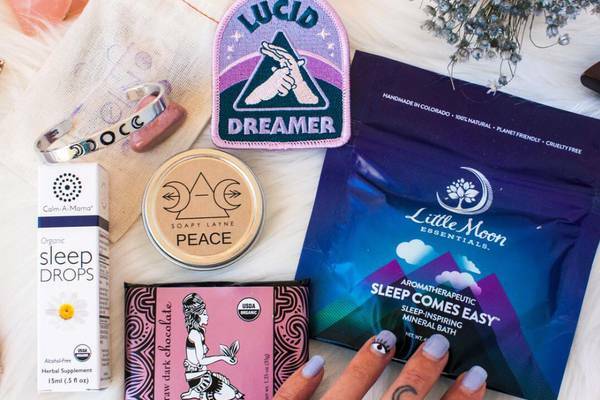 What You’ll Get: Unicorn Dream Box is the perfect subscription box for all who believe in magic and mystique! Choose between two subscription options for up to 9 unique unicorn and rainbow inspired goodies like stationery, decor, stickers, accessories and more! What You’ll Get: For lovers of the literary greats, Coffee and a Classic chooses 1 classic book (from your genre of choice) and 2 bookish items to start. Upgrade to the larger box and receive a warm beverage, a mug, and a snack too. Book lovers will love this box favorite! Didn’t find a gift idea that spoke to you? 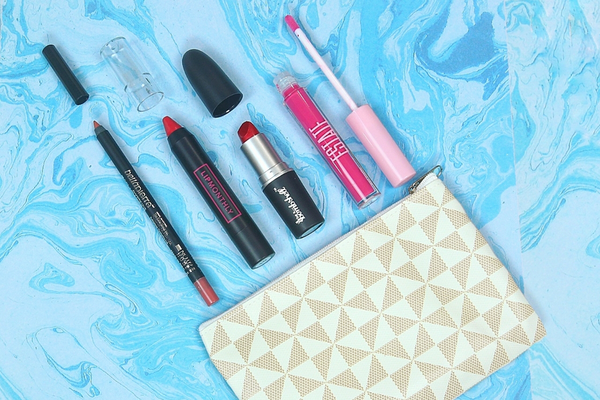 Check out our other gift guides below!